如果你正在为自家修建院子花草寻找工具的话， 你可以看看这个Amazon 上的 BLACK+DECKER 20V MAX Lithium String Trimmer/Edger Plus Sweeper Combo Kit, 打折后 for just $66.14 shipped (regularly $109.99)! 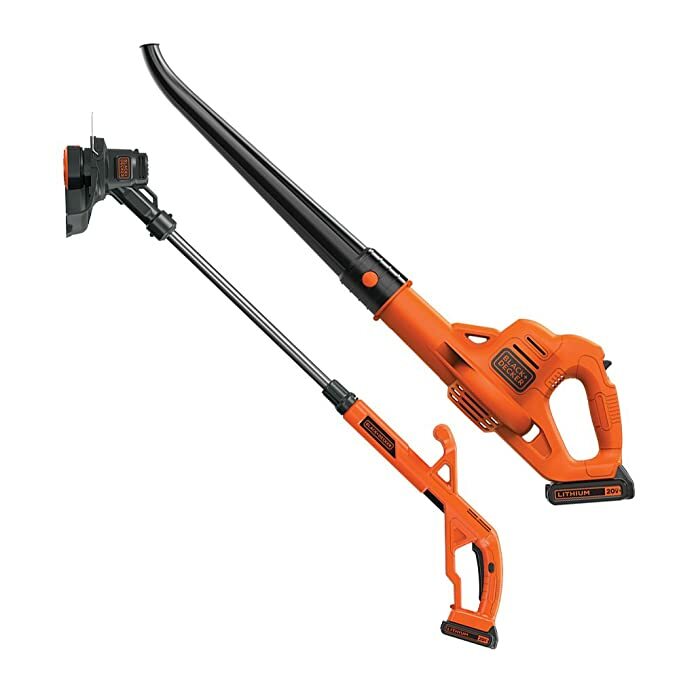 This combo kit includes a string trimmer, sweeper and a 20V MAX Lithium battery. The trimmer is great for edging driveways and sidewalks and the sweeper can clear away any remaining debris!